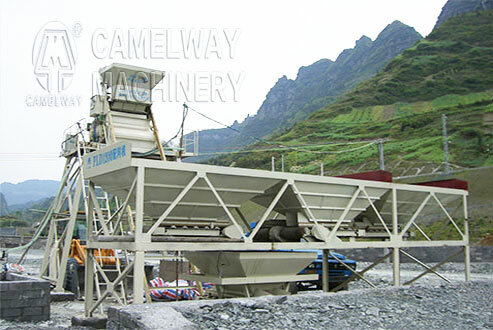 HZS35 concrete batching plant exported worldwide since 2008. It can produce different evenness concrete by JS750 twin shafts mixer, manganese10mm plate/8mm drum/140mm diameter shafts featured. 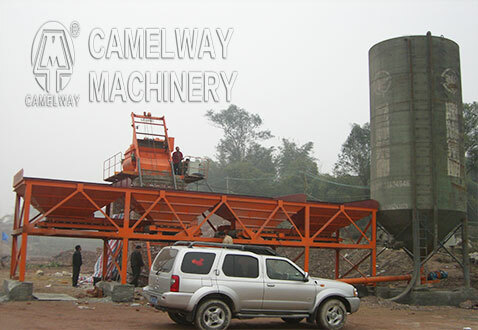 With PLD1200 batcher and silos/ weighing system/PLC& productivity of 35m3/h, HZS35 highly applied in construction projects like building roads and bridges, etc.